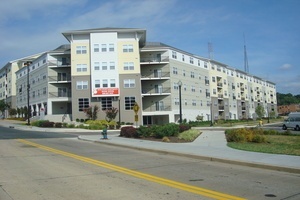 Renovation of multifamily properties is CAMP’s specialty. From the foundation to the roof and everything in between, we will work to rejuvenate your property to your desired standard. Whether you wish to give your entire property a fresh look to attract new clientele or just need routine maintenance work, CAMP is there to make sure your property meets and exceeds your expectations. 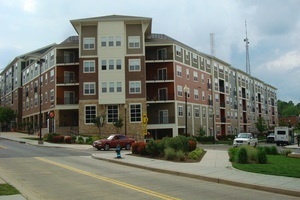 To begin, we will meet with you to determine your requirements and outline your expectations. CAMP will then develop a clear, accurate and complete scope of work with a competitive and fair price. It is our policy to be up-front about costs, avoiding unpleasant surprises and costly change orders along the way. 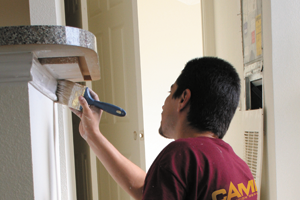 Once renovations begin, CAMP commits to timely completion and total customer satisfaction. To achieve this, our operations team strives to complete quality jobs in a reasonable amount of time while adhering to your budget. In addition, we insist on practicing safety on the job site while maintaining a positive relationship with residents, management and their associates.